Showing recent results 3376 - 3390 of 4364 products found. Components of the Tobacco tester 1. Analyzing the nutritions in the soilsampl quickly ： TheTobacco meter, reagents, cuvettes and so on 2. 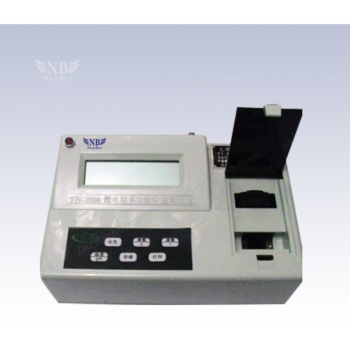 Electronic balance ： Itis a digital balance with 200g capacity, 0.1g readability. 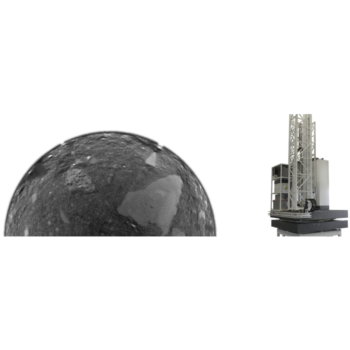 It would be betterif you choose the high accurate balance, such as 0.01g readability. 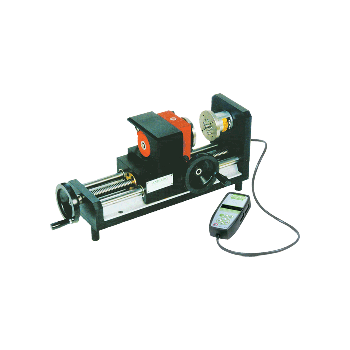 Tubes (optical tube) line polarimeter (optical glucose meter) of spare parts - with sample loading. The company's ordinary glass tubes have bubble, funnel, and two styles. 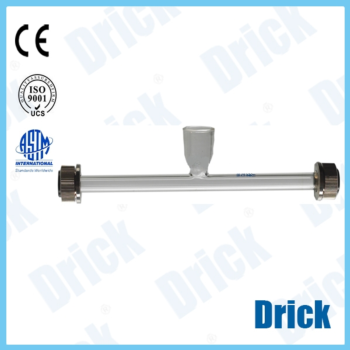 The company's original tube with high precision, good stability, the advantages of non-optical rotation itself. 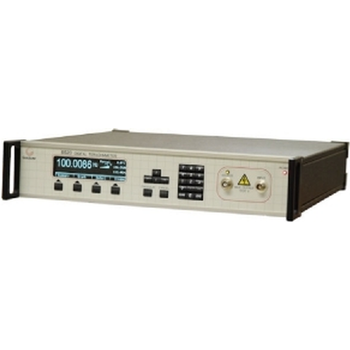 Programmable Teraohmmeter makes resistance measurements up to 10 PΩ. 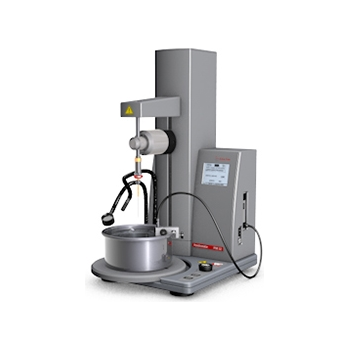 Whether used in automated mode via the Guildline developed TeraCal Software or as a stand-alone meter, the 6520 provides a fully automated method for calibrating both high and ultra-high resistance values and allows for direct Surface and Volume measurements. Differential probe for partial discharges measurement PXDP 014 - The PXDP-013-014 probes enable the reduction of ambient noise when measuring partial discharges on cable splices and high and medium voltage cable elbows. 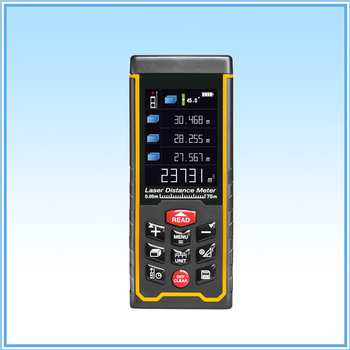 Portable partial discharge meter PXDP. Benefit from Anton Paar’s longstanding experience in consistency and ductility testing. 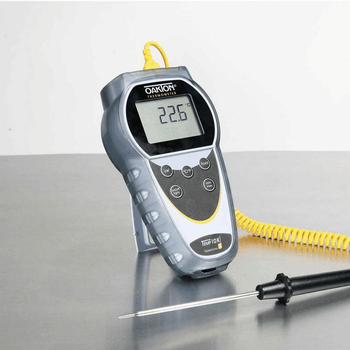 From essential tools for surface penetration, grease working and softening point testing to reliable breaking point testers and force-ductility meters – Anton Paar’s widely applicable solutions for consistency and ductility testing guarantee full compliance with a vast range of relevant standards. 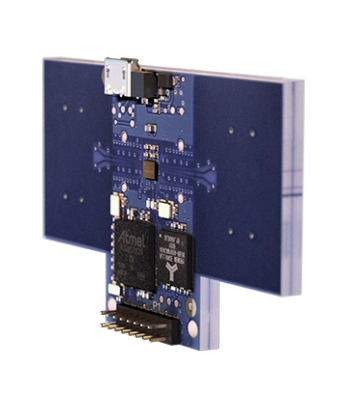 The XeThru X4M200 is Novelda’s respiration sensor powered by the XeThru X4 system on chip. The standard sleep and respiration monitoring abilities are integrated in the sensor and provide advanced respiration and movement tracking both during the day and throughout the night. 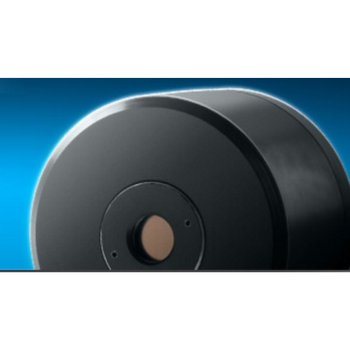 The programmable detection range up to 5 meters is a key feature for the sensor. 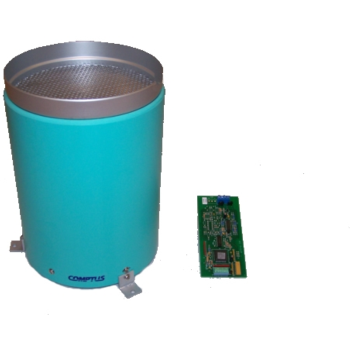 40-265-202 - Pickering Interfaces Ltd. 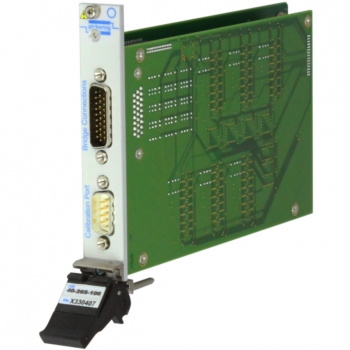 The 40-265 is a strain gauge simulator that simulates the operation of a range of strain gauges making it ideal for testing strain gauge meters and a wide variety of industrial control systems. 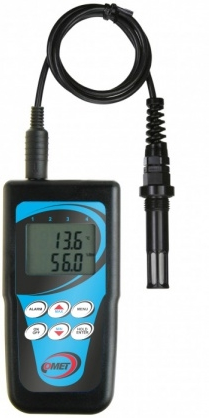 It provides a simple way of replacing in house developed sensors with a low cost simulator having excellent performance that is easy to calibrate and use.